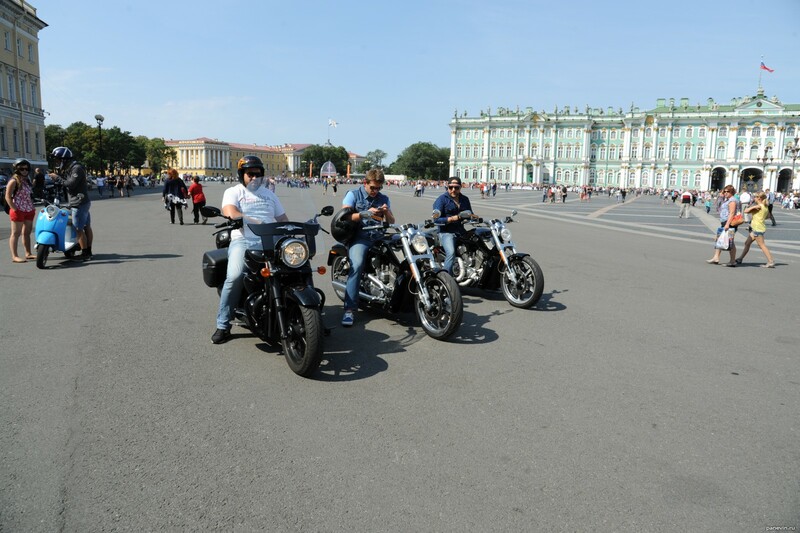 Blog, posts Harley Davidson Days, holidays, motorcycles, Palace Square, people, reportage, St.-Petersburg, technics. reportage Photos in report-style. Different events and moments of city life.